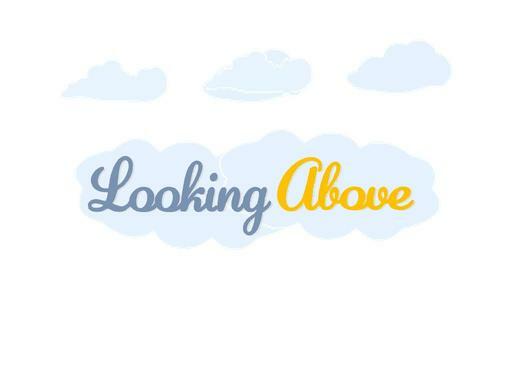 LookingAbove.com is a fantastic brandable name that is perfect for a religious book, publication or website. Build a mega-site full of inspirational quotes and sayings. Sell inspirational books and subscriptions! Looking Above is a phrase that an audience will remember with ease. Own LookingAbove.com today and things will be looking up!